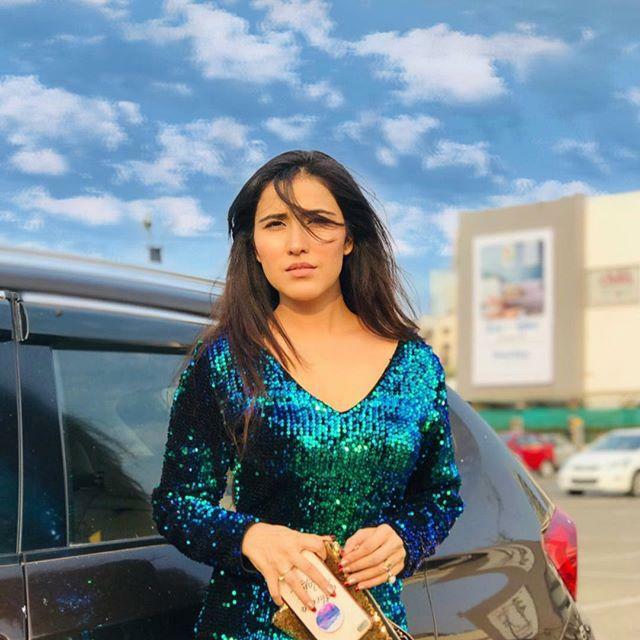 Sheena Bajaj is an Indian actress. She was born on 16 June 1992 in Mumbai, Maharashtra, India. She is known for her role in the serial Jassi Jaisi Koi Nahin, Thapki Pyar Ki and Best Of Luck Nikki etc. Sheena also appeared in movies. She made her movie debut with the movie Footpath in 2003. 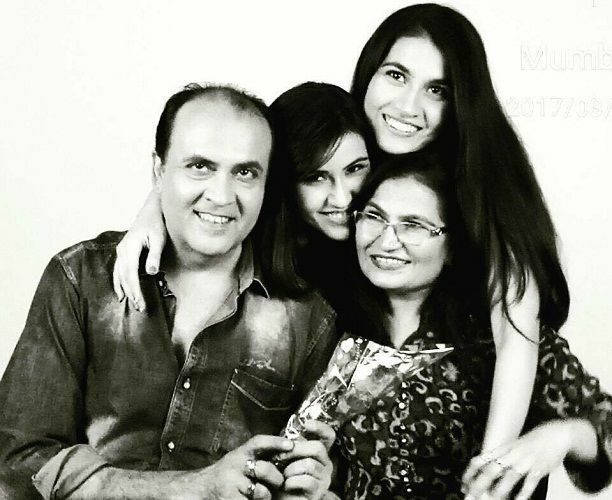 Her father name is Raja Bajaj and mother name is Anju Bajaj. 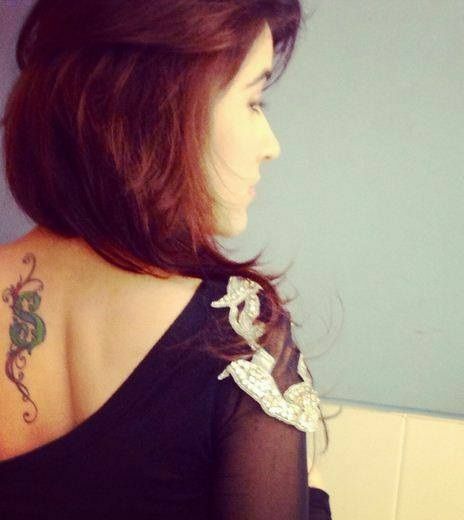 Sheena also has a sister Riya Bajaj. 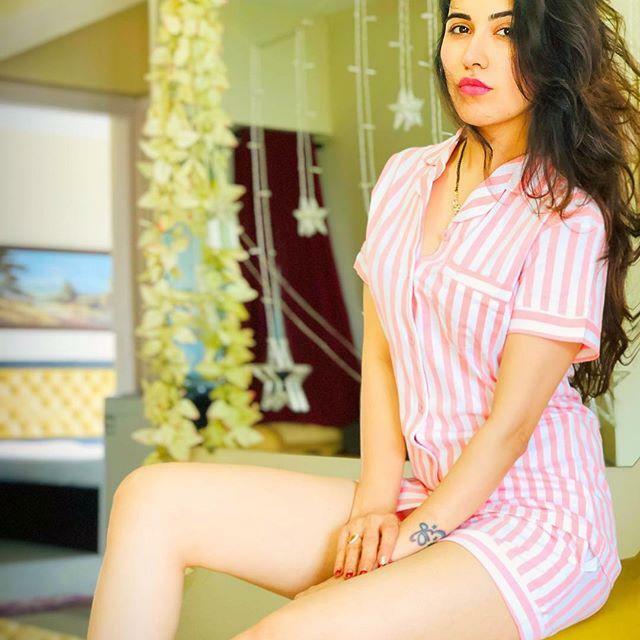 Sheena did her schooling from Cambridge School, Mumbai and college studies from Jai Hind College, Mumbai, Maharashtra and Thakur College of Science & Commerce, Mumbai, Maharashtra. 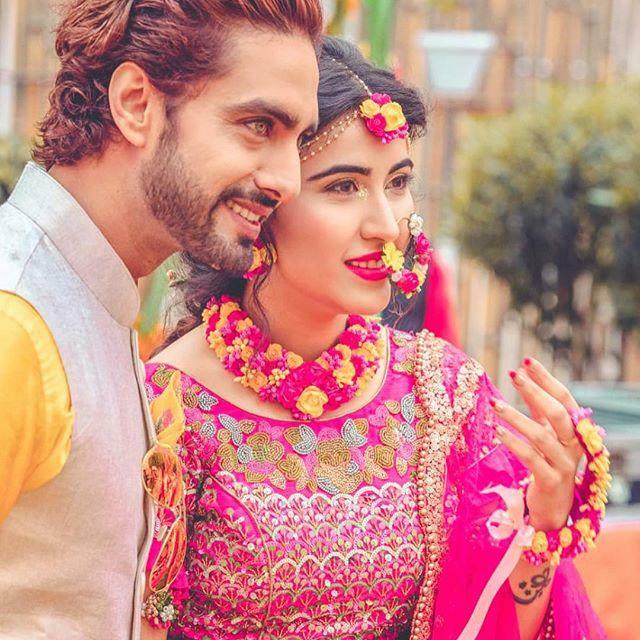 She is married to Rohit Purohit in January 22, 2019. She was born on 16 June 1992 in Mumbai, Maharashtra, India. 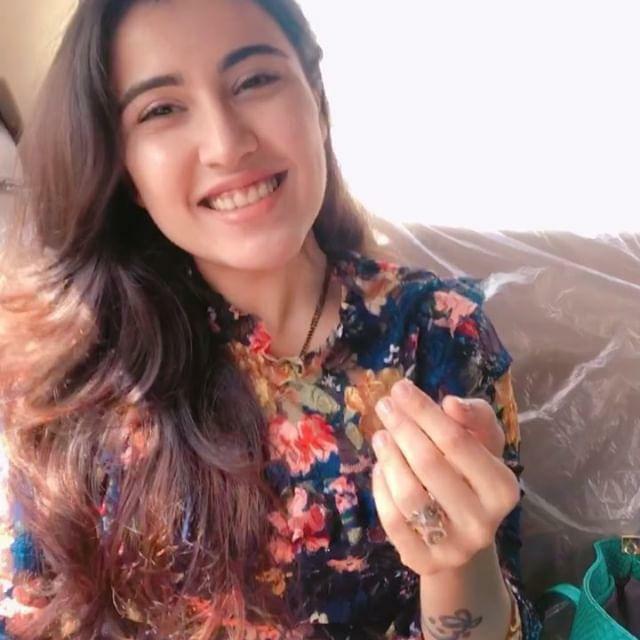 Her father name is Raja Bajaj and mother name is Anju Bajaj. 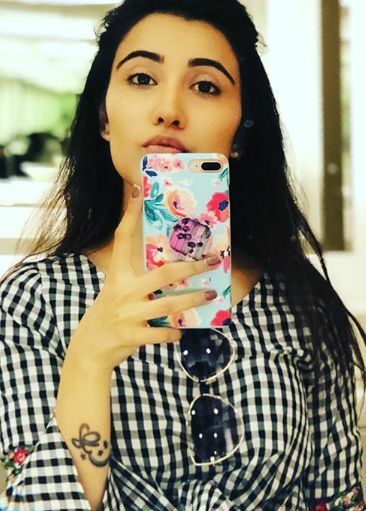 She also has a sister Riya Bajaj. 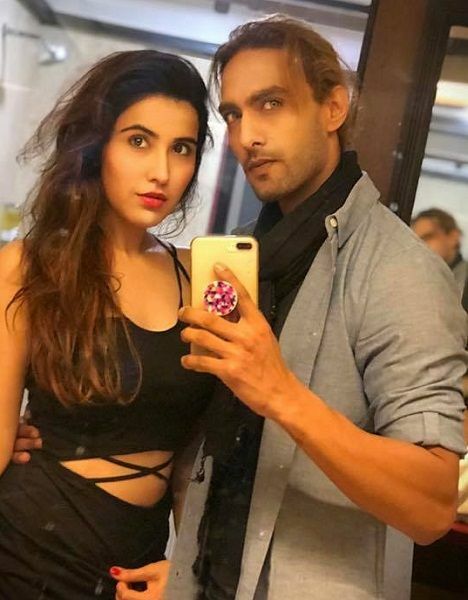 She is married to Rohit Purohit on Januaryy 22, 2019. 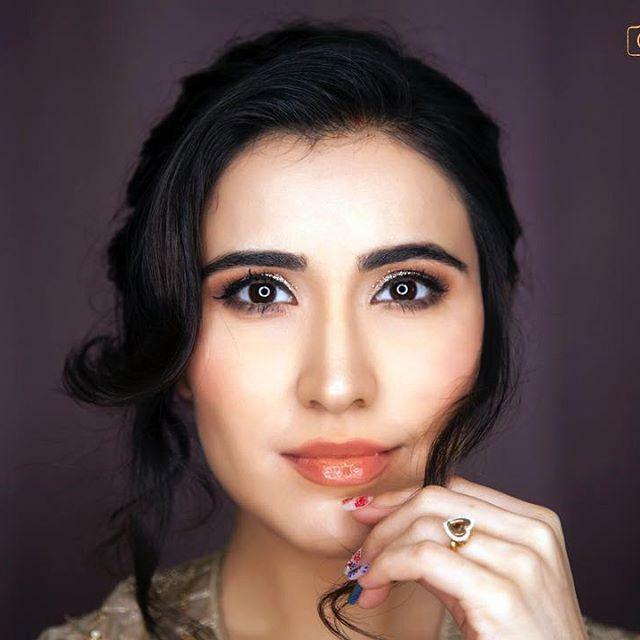 Sheena made her debut in tv serials with the serial Jassi Jaisi Koi Nahin in 2003 and in movies with Footpath movie. Other than acting Sheena also appeared in tv commercials.